Donesafe helps companies achieve higher quality workplaces all around the world. 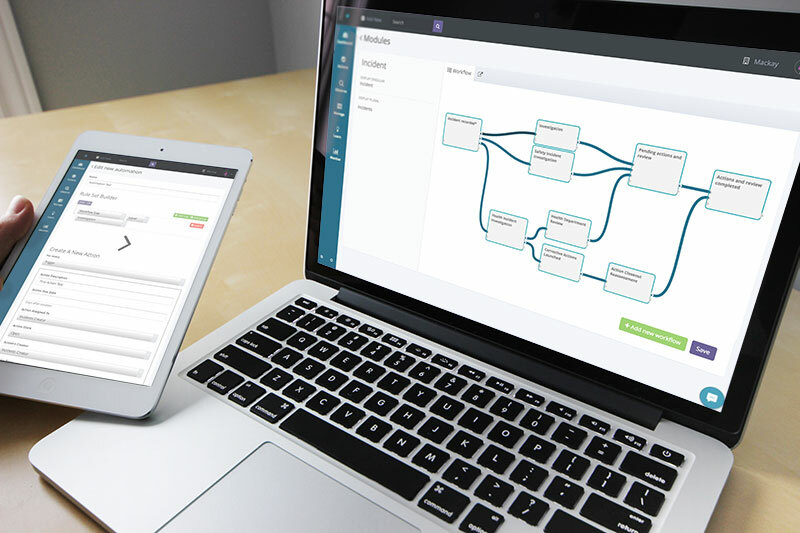 Our team has created the world’s most intuitive cloud-based QMS quality management software that transforms culture and drives worker participation and leadership. 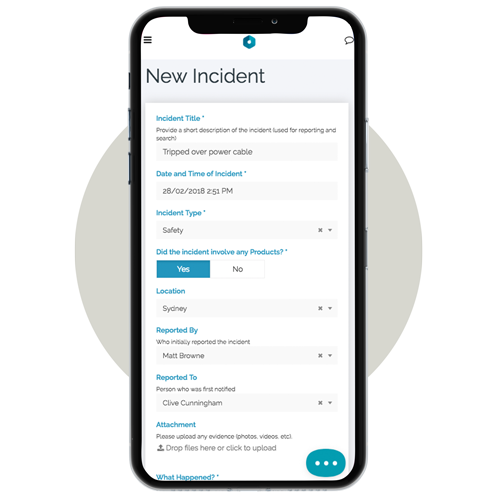 Through innovative, low-cost mobile first products we make it easy and accessible for everyone to manage an industry leading quality management system. Ensure compliance with any standard and regulation around quality, including; ISO 9001, TQS 1 & 2, ISO 13485, ISO 17025, ISM Code. Have your entire workforce on the lookout. Encourage worker participation by eliminating productivity killers with intuitive and fast to learn software. 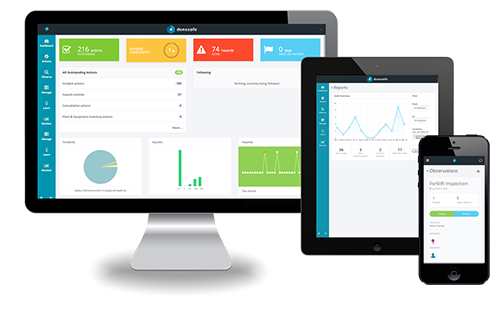 Donesafe transforms quality culture and works on any device. Tap into real-time analytics. Easily analyze every audit, incident or issue to anticipate and prevent it in the future. By combining powerful insight tools and the instant flow of data, you will know exactly where you stand on quality compliance. Donesafe runs in any browser on any PC, tablet or smartphone, with a native app that works offline. Workers can instantly conduct workplace quality inspections and audits, log customer complaints, and more. Conduct real time non-conformance investigations from anywhere in the world. Automate, manage, and streamline the process for identifying, evaluating, reviewing, and handling of nonconformance. Manage multi-step non-conformance processes and accelerate your team's output and efficiency by layering on automation rules. Reminders are sent until follow up actions are resolved. Keep your finger on the pulse and view the right information at the right time on a one-page dashboard. Drill down into reports to analyze how to continuously improve your quality systems.